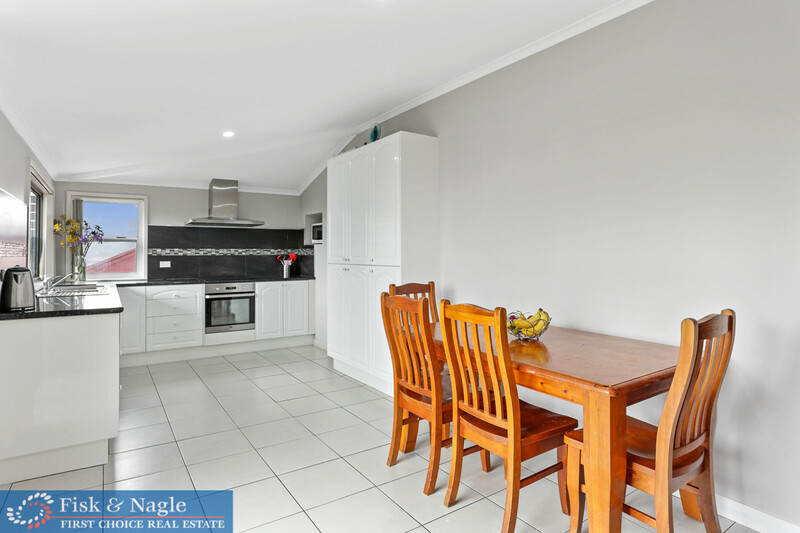 With wonderful front and rear gardens, this move in ready three bedroom home is in near perfect condition. 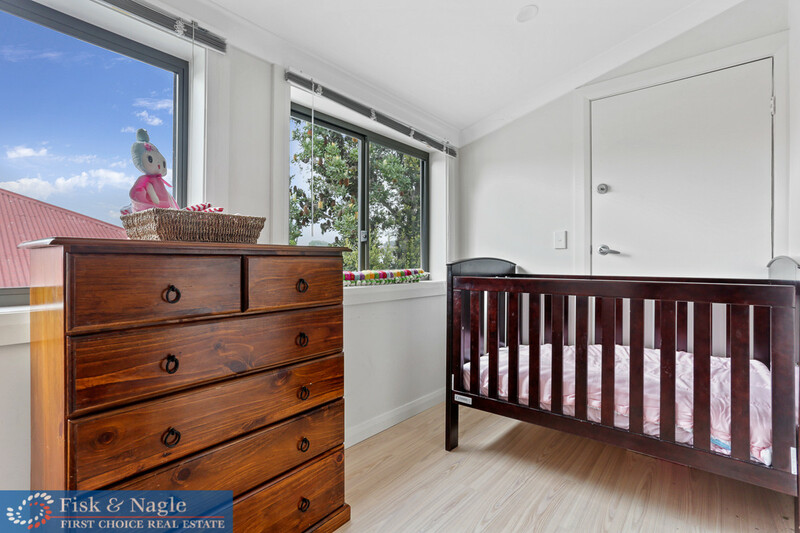 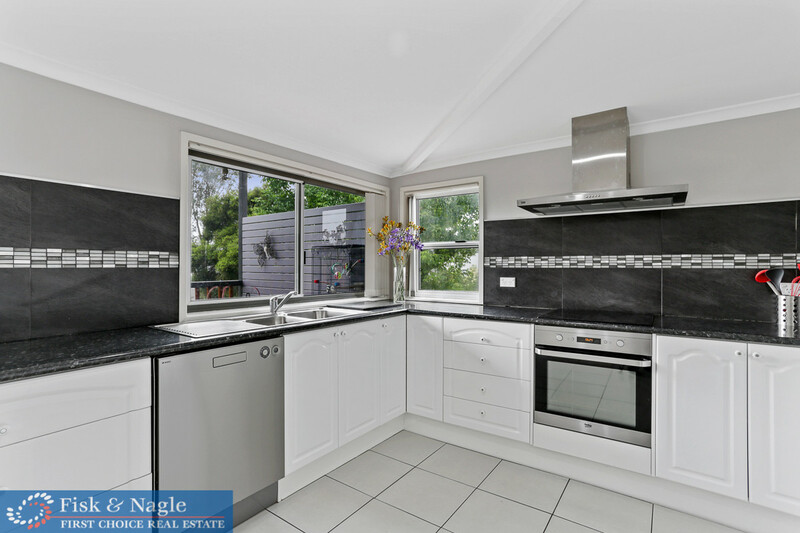 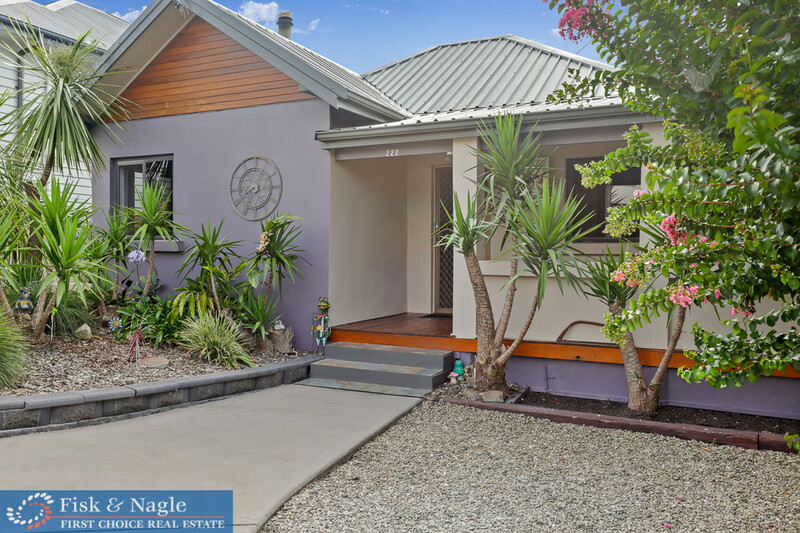 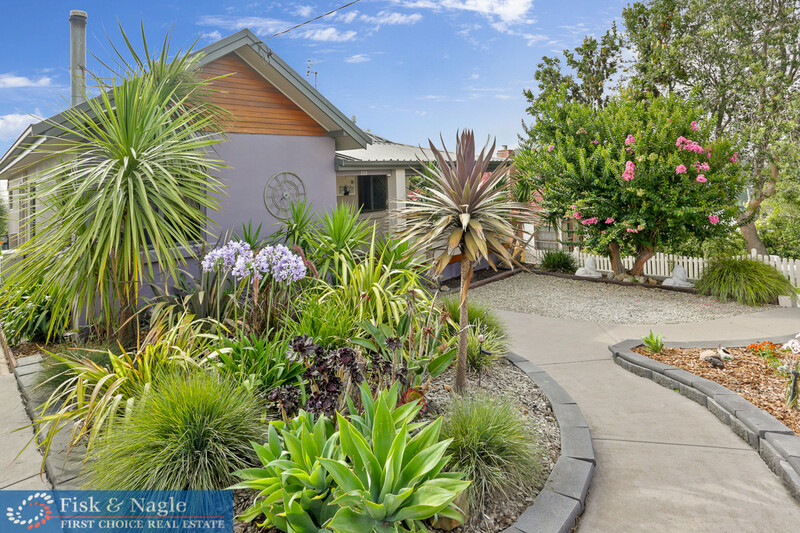 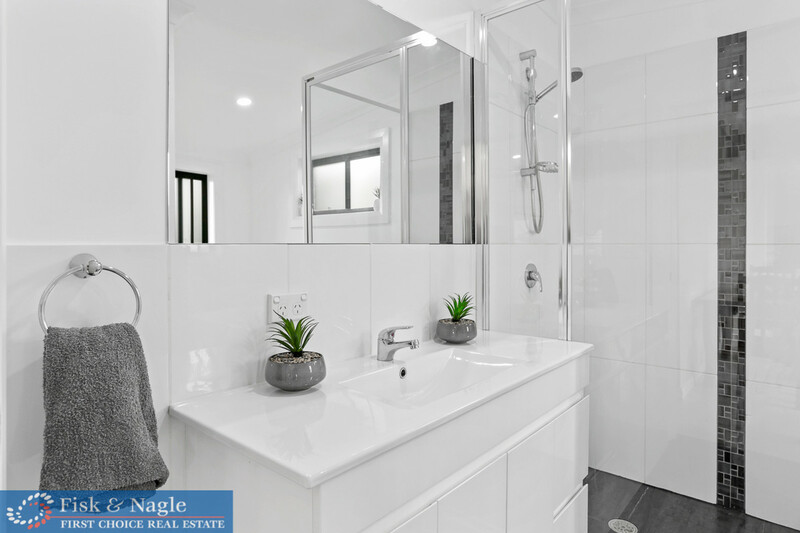 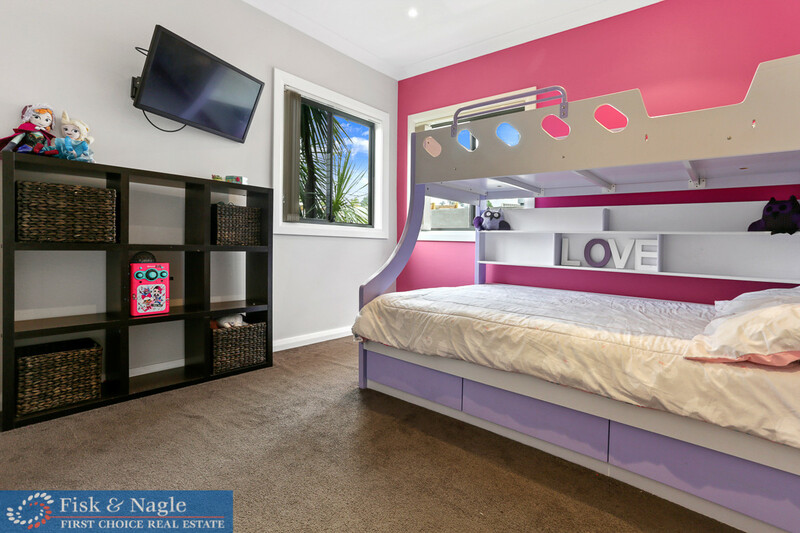 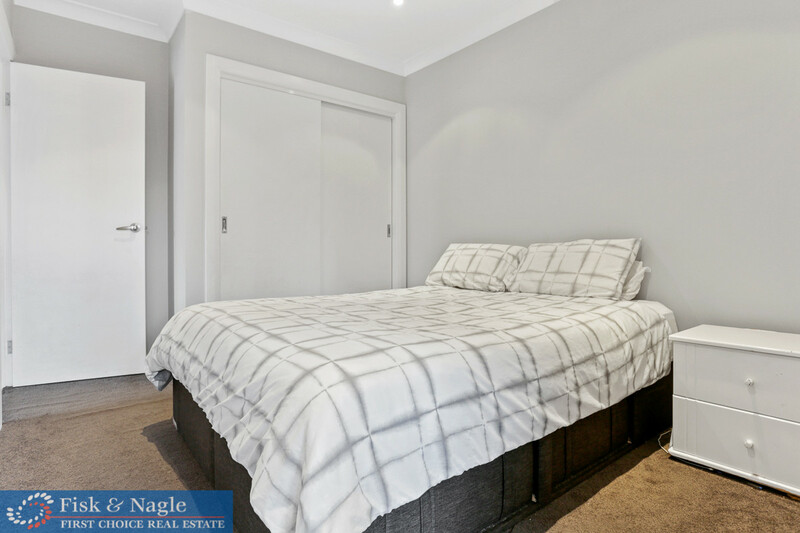 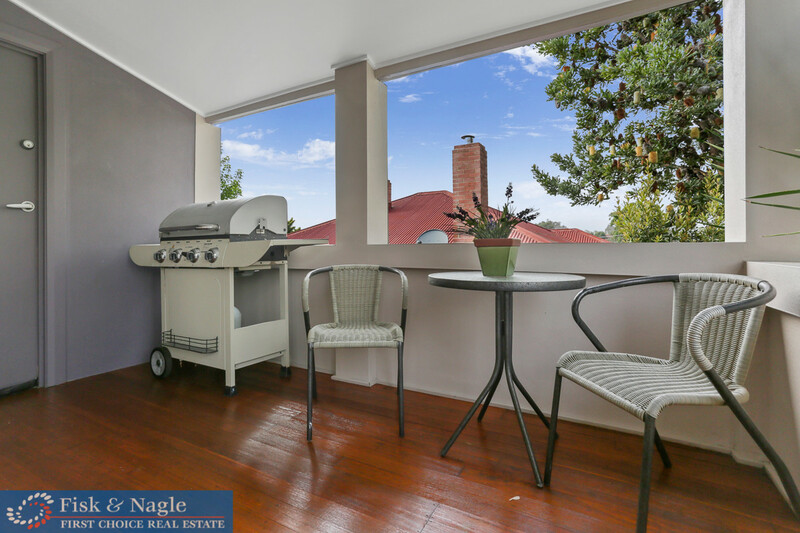 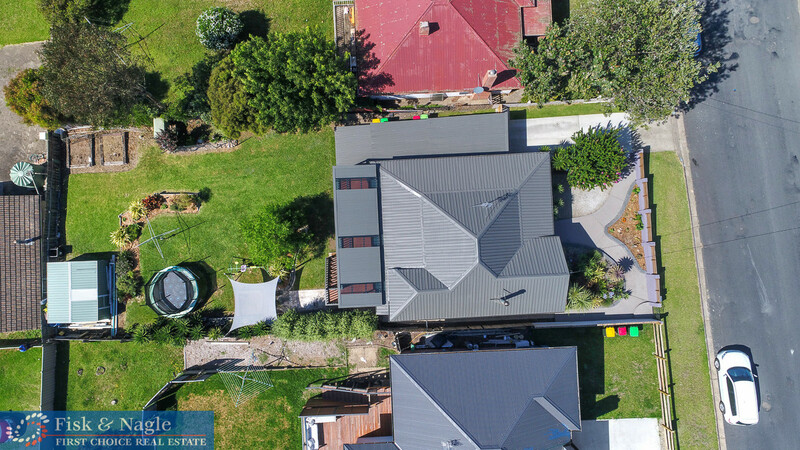 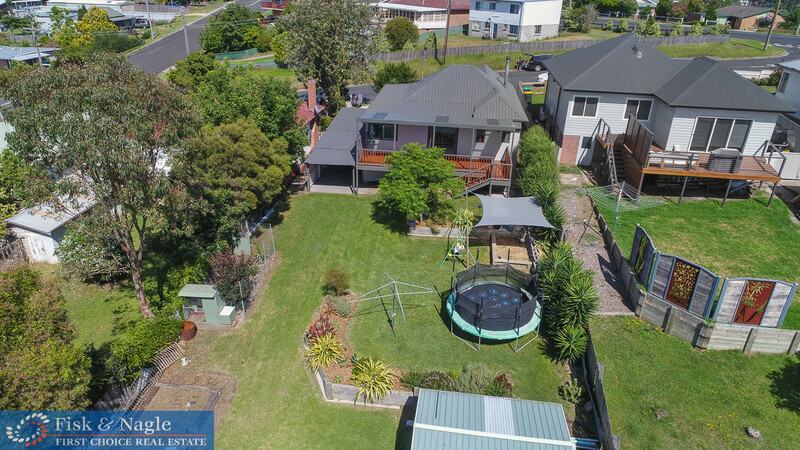 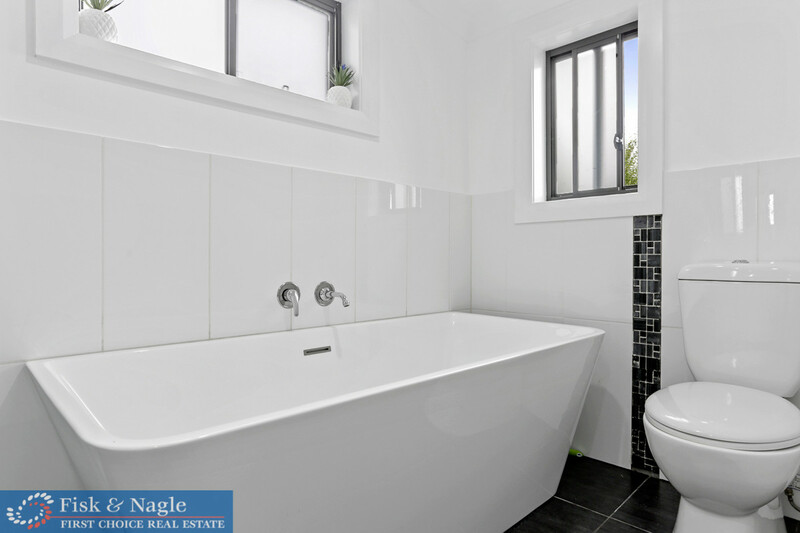 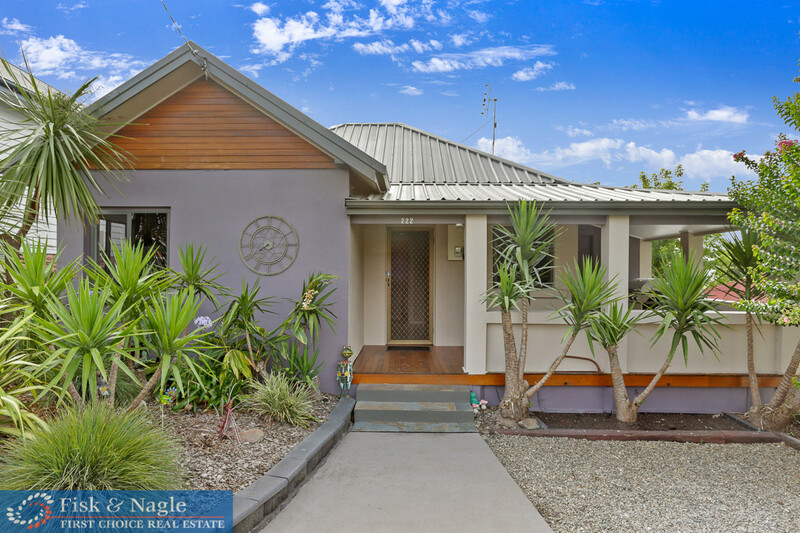 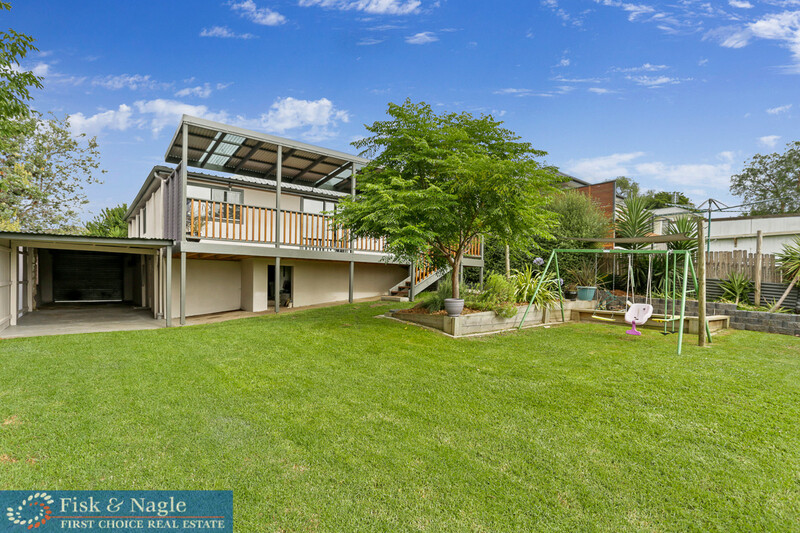 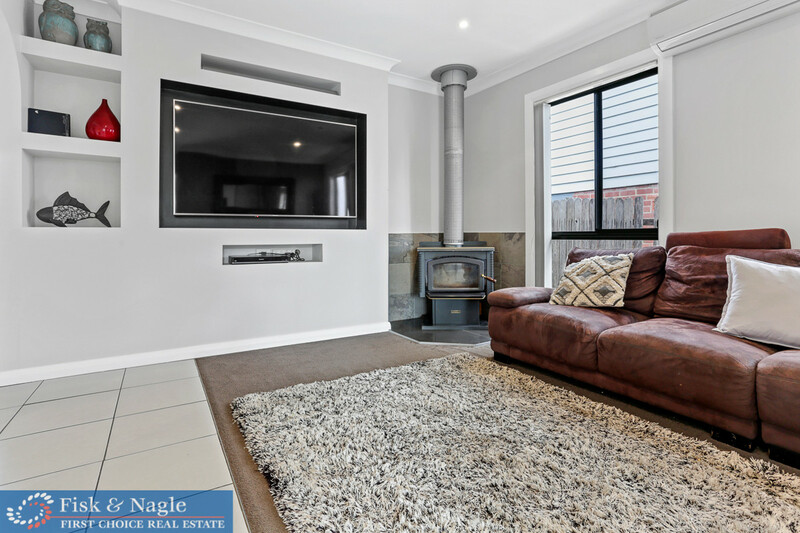 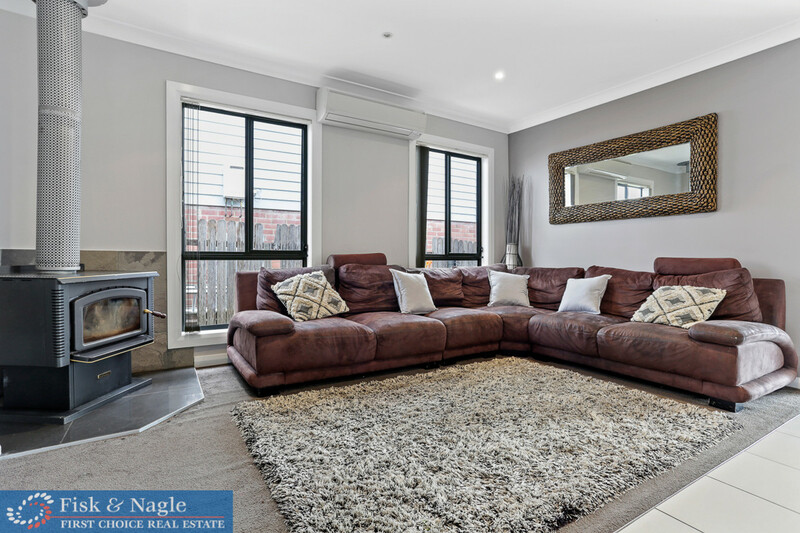 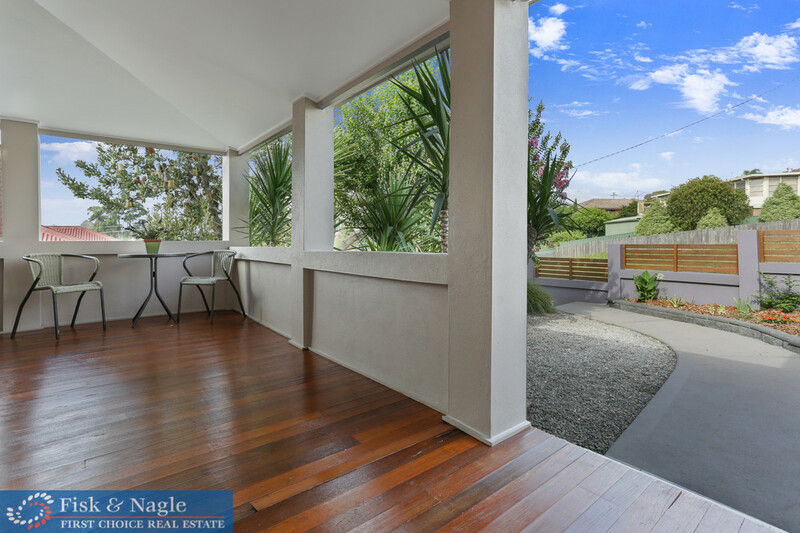 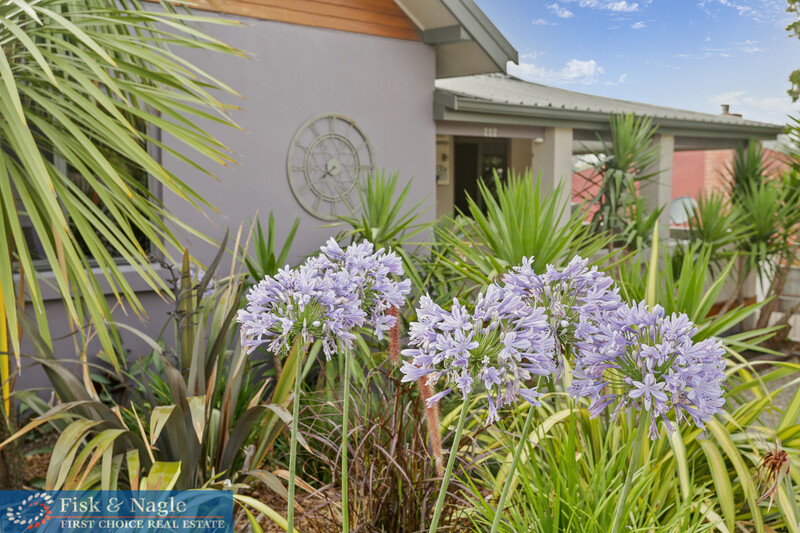 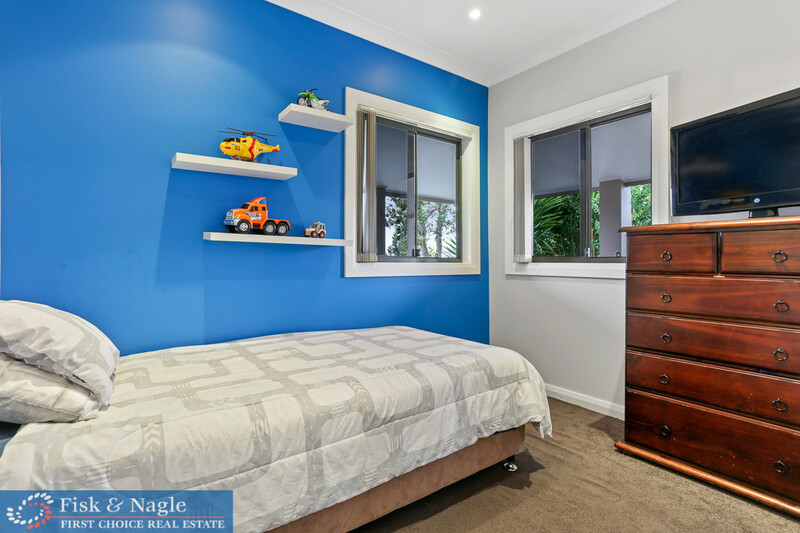 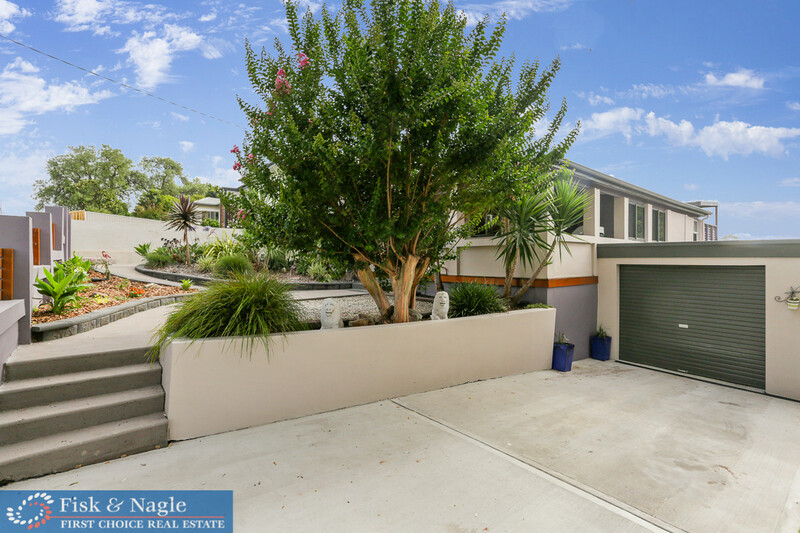 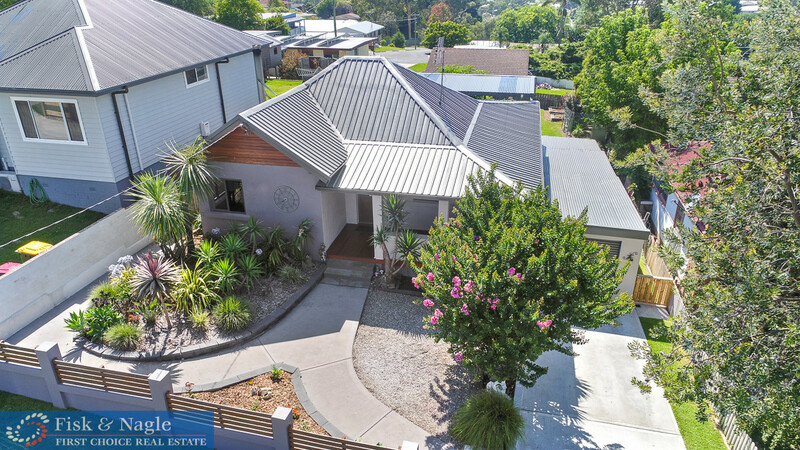 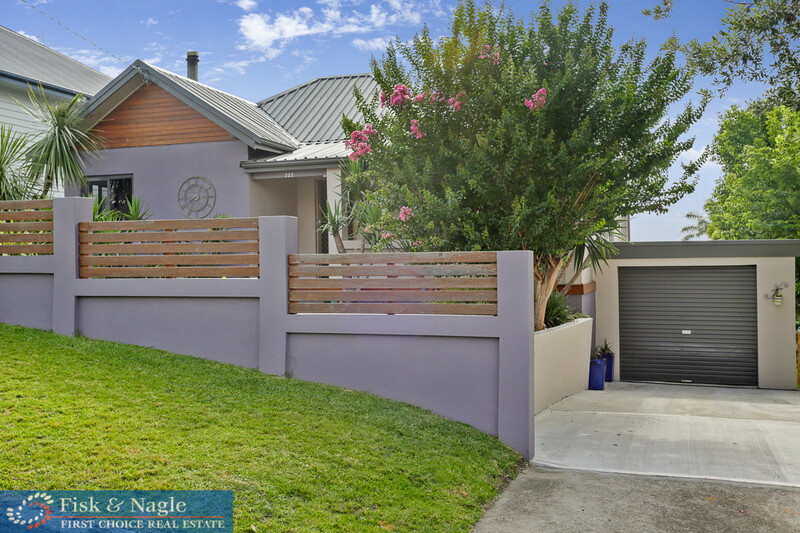 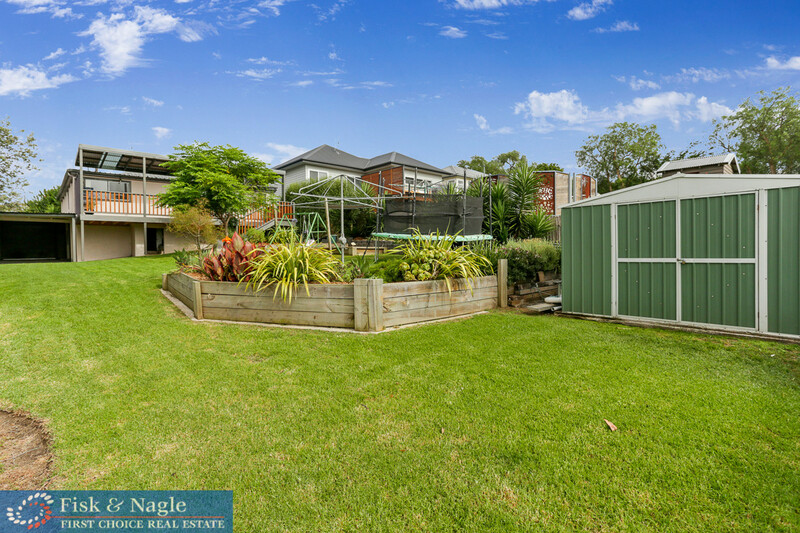 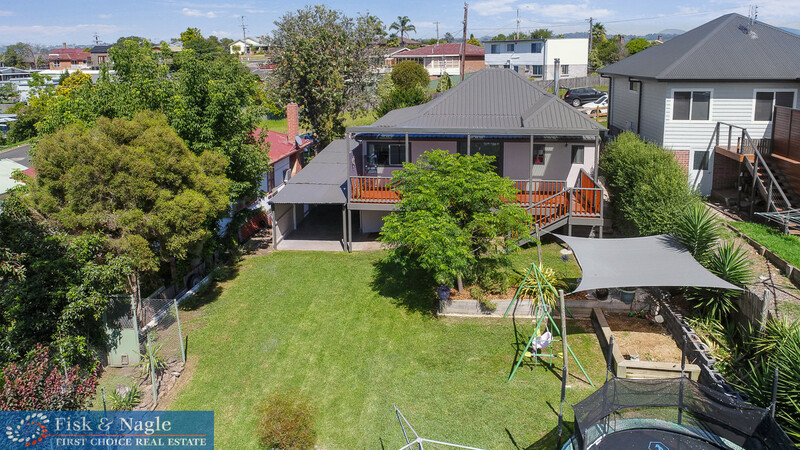 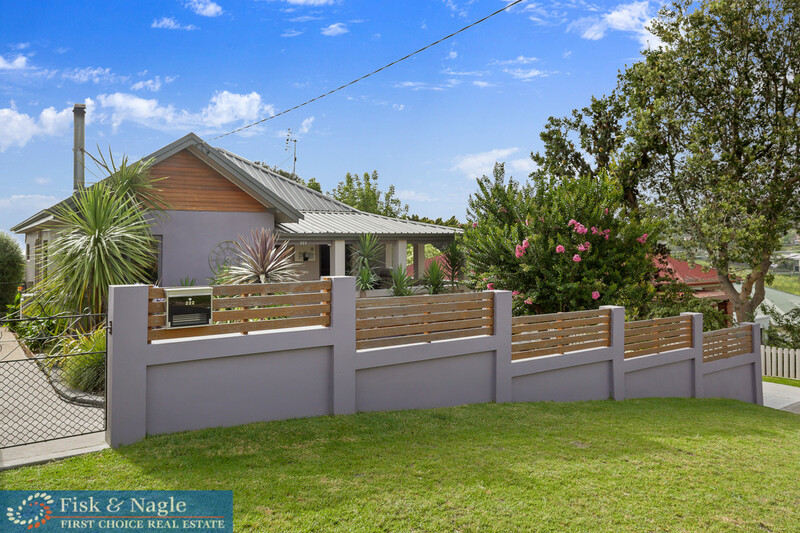 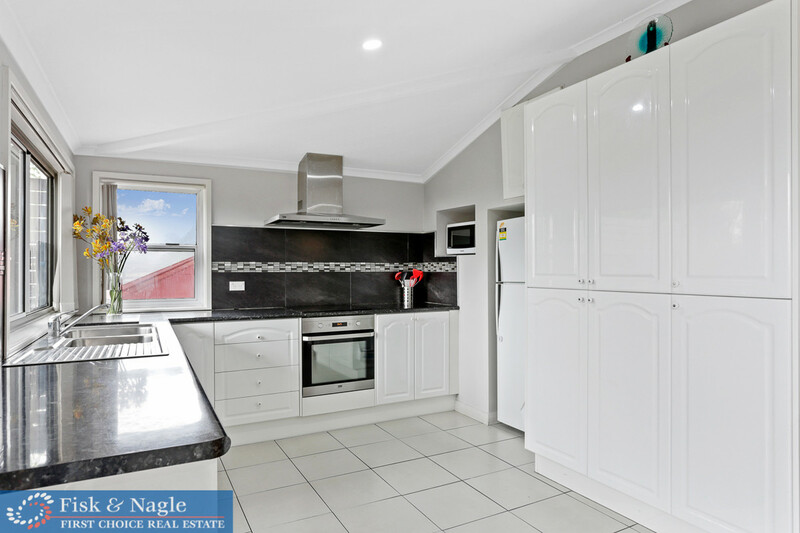 Solidly built with cement rendered masonry walls this home is complimented by a state of the art bathroom, a modern kitchen and a tucked away European style laundry. 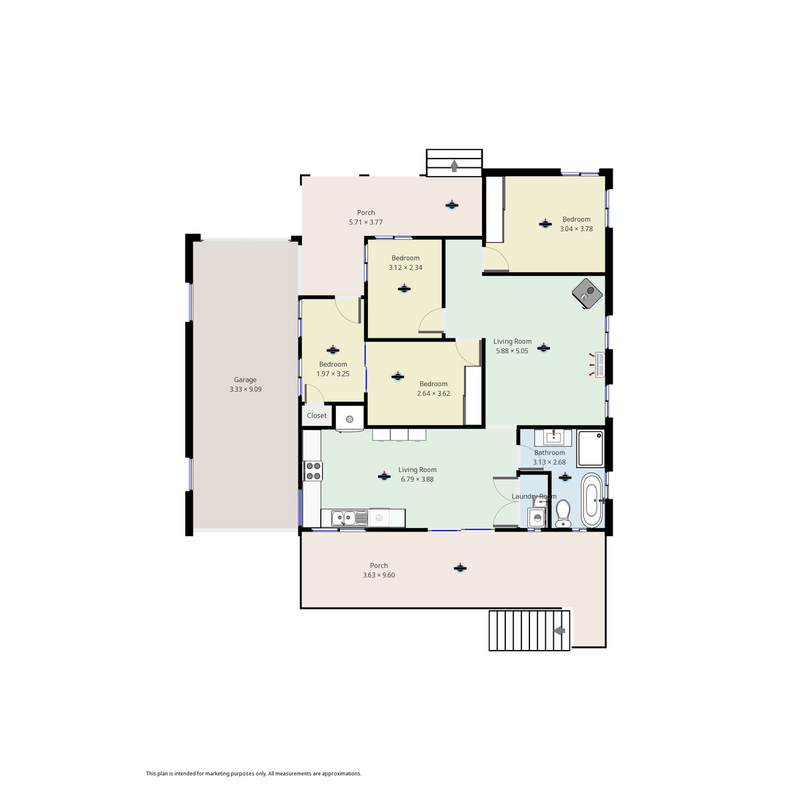 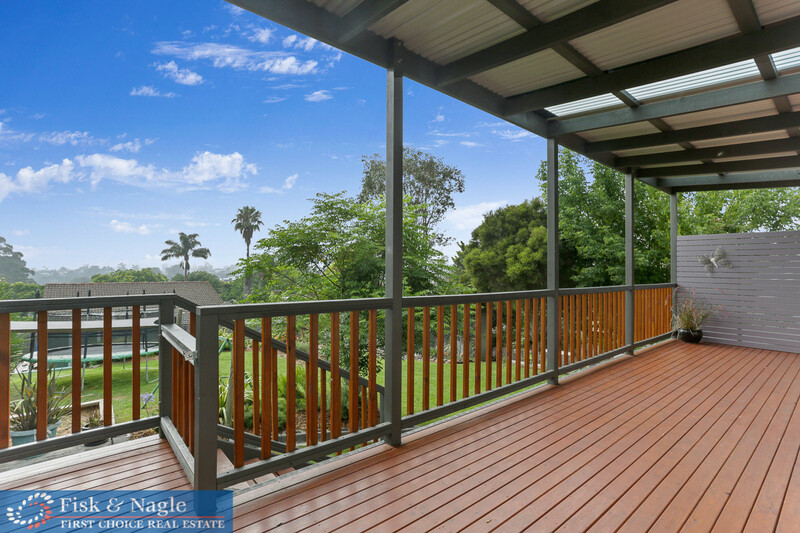 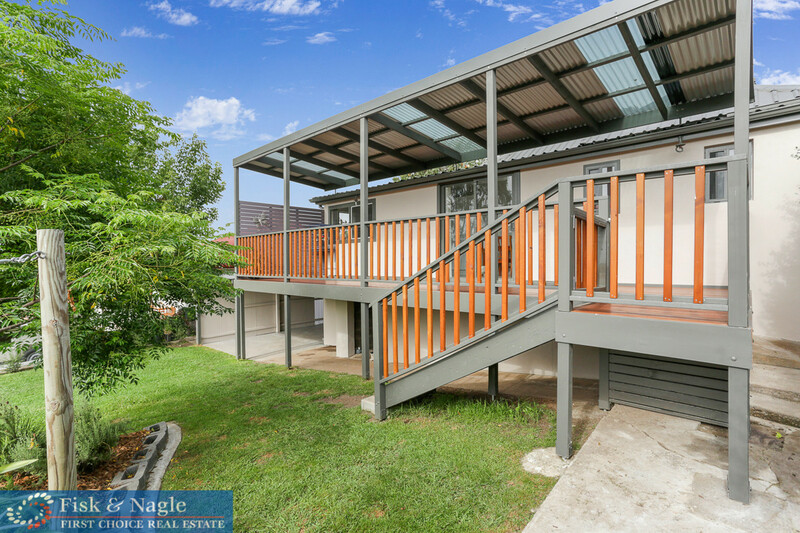 With nothing to do for the lucky new owners, except move in and enjoy this property, all the hard work has been done.